As the UK’s largest group, Animal Aid is also the longest established in the world. 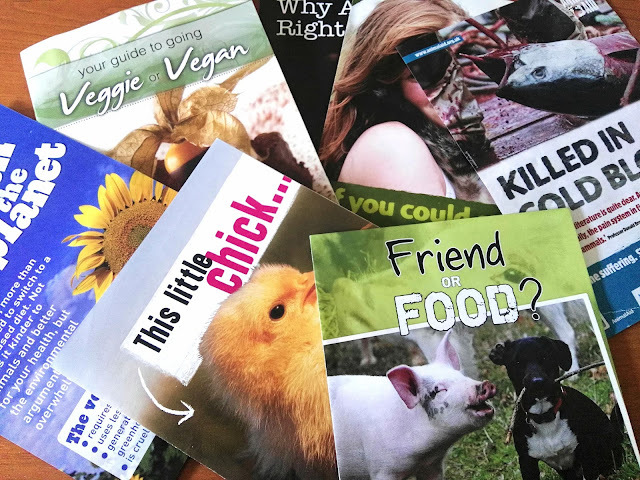 They campaign peacefully against all forms of animal abuse and promote cruelty-free living. Also, they investigate and expose animal cruelty. Animal Aid also gives guides to go veggie or vegan. It contains some recipes, and gives information about how to animal-free shopping, cooking, eating and some lifestyle tips.